For our 50th episode, we look at the fifty ways the world might end, from the likely to the completely ridiculous, in a two-part series. 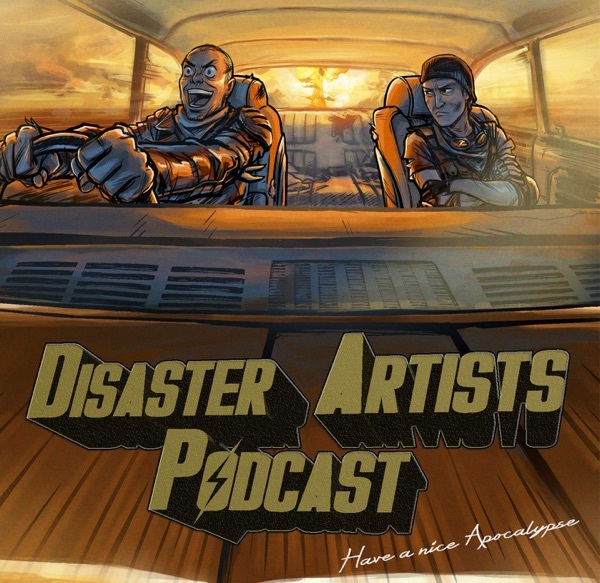 You can now keep track of what we're up to, find out where to find us, or download episodes directly, from our new website: www.DisasterArtistsPodcast.com. You can even support the show by buying a t-shirt from the store.